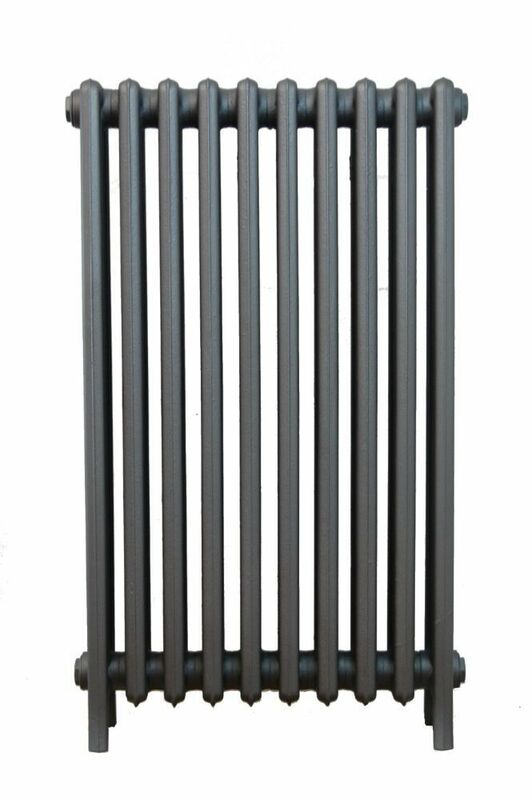 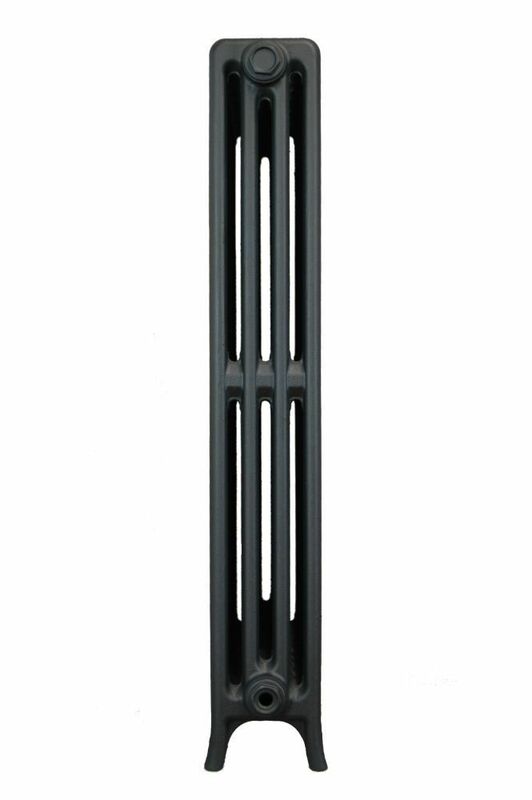 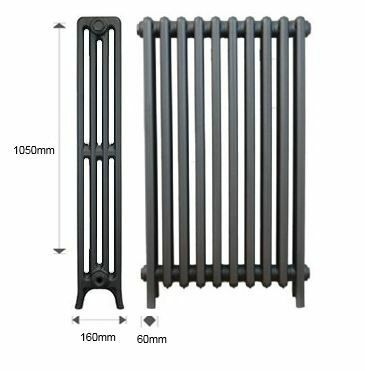 4 Column Classic cast iron radiators at 1050mm high are the tallest in this new and exciting range of cast iron radiators. 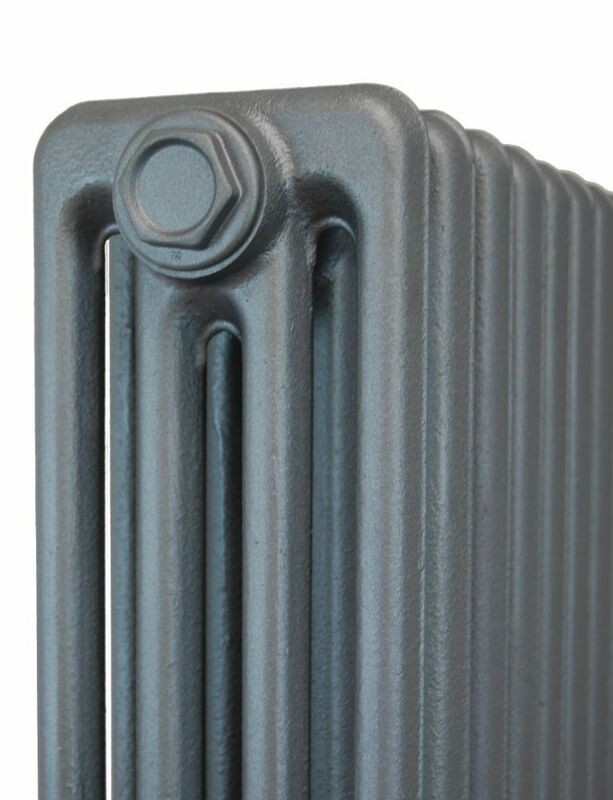 With their clean lines and excellent heat output, Classic cast iron radiators are a great choice for both period properties and new homes. 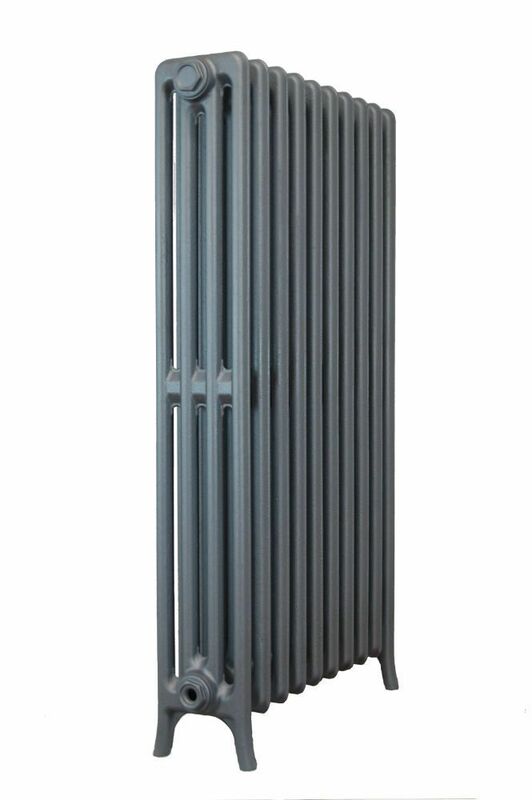 We also have access to the beautiful English Heritage range of paints from Little Greene. 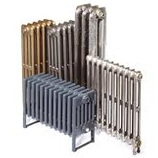 For a detailed look at all of our finishes and pricing - Call us on 01723 321 333.